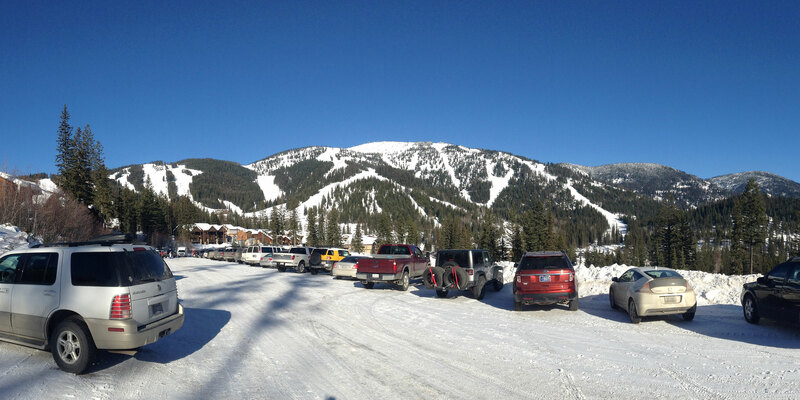 Whitefish Montana is the pride of the Flathead Valley and offers a wide variety of properties. 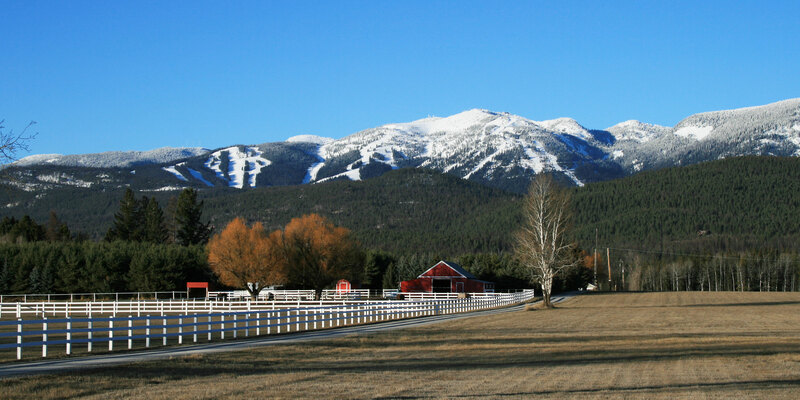 There are many different reasons that people move to Whitefish including skiing at the Whitefish Mountain Resort (Big Mountain), boating on Whitefish Lake or one of the nearly 500 other lakes in the area, or just to be near some of the most stunning scenery offered by Glacier National Park. And when you're ready to retire Whitefish Montana has a variety of great activities such as golfing, several local theater groups, a local community college that offers great classes to help broaden your interests and so much more. 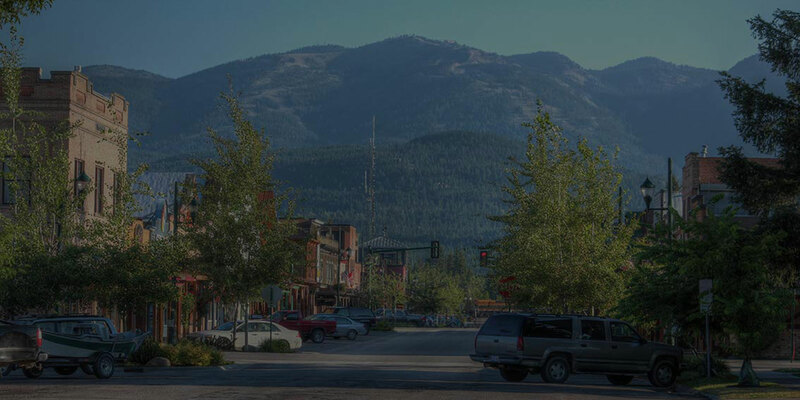 Whitefish features just as many cultural activities as it does outdoor activities as well as some of the areas best shopping with great local shops you're sure to find anything you need and everything you want. Great dining is a specialty of Whitefish, the many great restraunts including Italian, steaks, seafood and more...there are so many to choose from you'll never get tired of the same old fast-food restaurant. 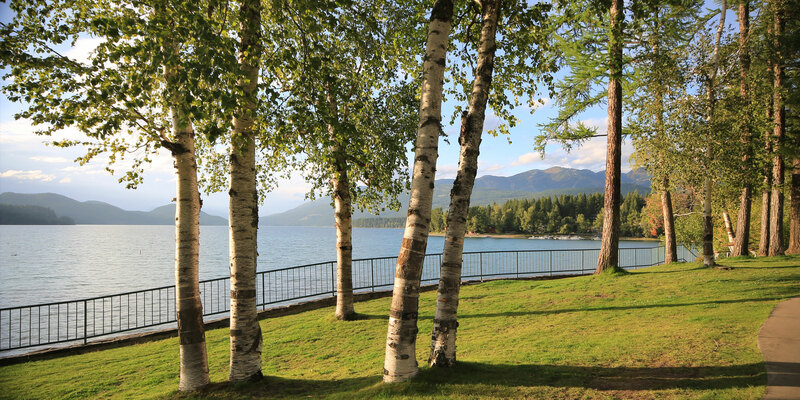 Whitefish Montana Real Estate offers some of the best values in Montana real estate including a superior quality of life. 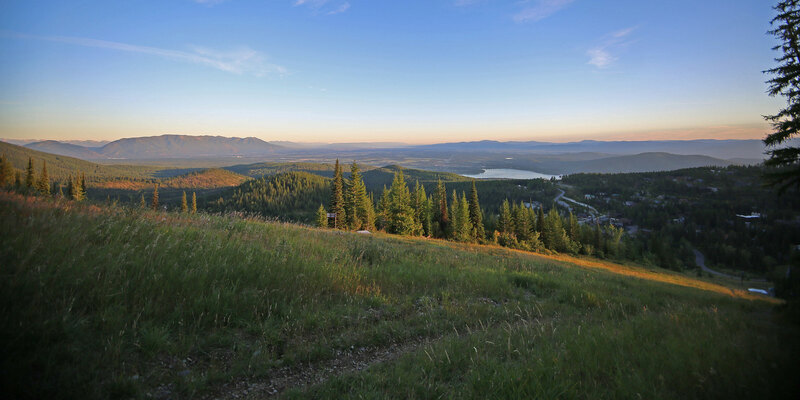 Buying Whitefish Montana real estate ensures you will have ample opportunities for recreation, health, and a positive lifestyle. 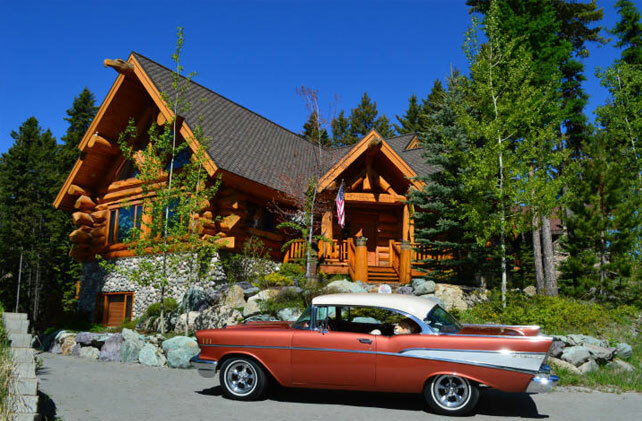 Whitefish Montana real estate has something for everyone with Whitefish Ski Homes, Whitefish Lake Homes, Whitefish Condos and Townhomes, Whitefish Golf Properties and so much more real estate available in Whitefish we can help you find any kind of property you are looking for. 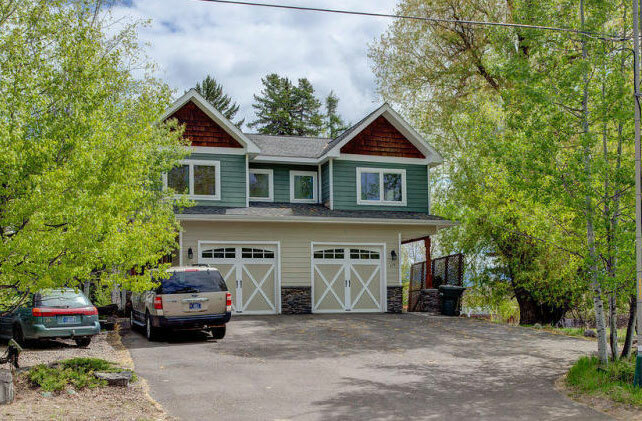 Let us help you begin your search for Whitefish Montana Real Estate Today!